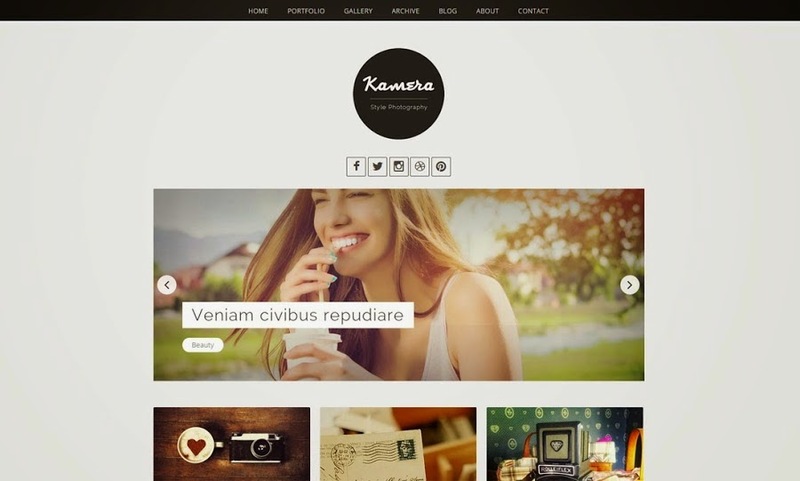 Kamera is a best theme for showcasing your photography to the world in a professional way. This Template focuses your images, pictures including video files and allow them a better exposure for your fans and audience so that they can get engaged with your blog's content. The one nice template for a gallery of photos, but when I try why not responsive?